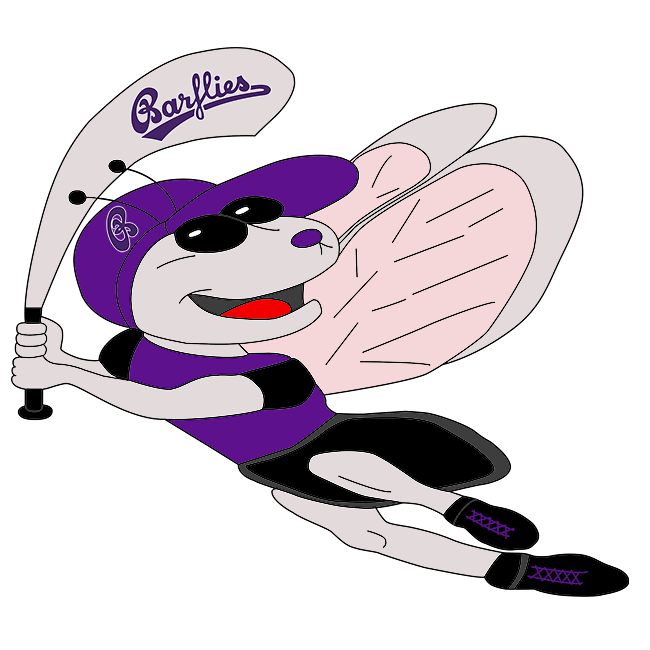 Ennepetal Raccoons II vs Bochum Barflies II – Bochum Barflies e.V. BarLiz II fell behind early and couldn’t come back in a 14-4 loss to Ennepetal Racoons on Saturday. The BarLiz II struggled to contain the high-powered offense of Ennepetal Racoons, giving up 14 runs. Ennepetal Racoons got on the board in the first inning. Lucas Tolkmitt grounded out, scoring one run. BarLiz II scored four runs in the fourth inning. Warnath had an RBI double in the inning to lead the run scoring. Ennepetal Racoons scored nine runs in the fifth inning. Jahnta, Julius Hilger, Tolkmitt, Patrick Krempel, and Dimitry Shtykher all moved runners across the plate with RBIs in the inning. Hilger was the winning pitcher for Ennepetal Racoons. He surrendered four runs on four hits over five innings, striking out four. Hille took the loss for BarLiz II. He allowed five hits and five runs over four innings, striking out six. Barroso Mayeta, Tonk, Warnath, and Beargie each collected one hit to lead BarLiz II. Ennepetal Racoons tallied 12 hits on the day. Shtykher, Hilger, Krempel, and Tolkmitt all had multiple hits for Ennepetal Racoons. Shtykher went 3-for-4 at the plate to lead Ennepetal Racoons in hits. Krempel led Ennepetal Racoons with three stolen bases, as they ran wild on the base paths with 12 stolen bases.